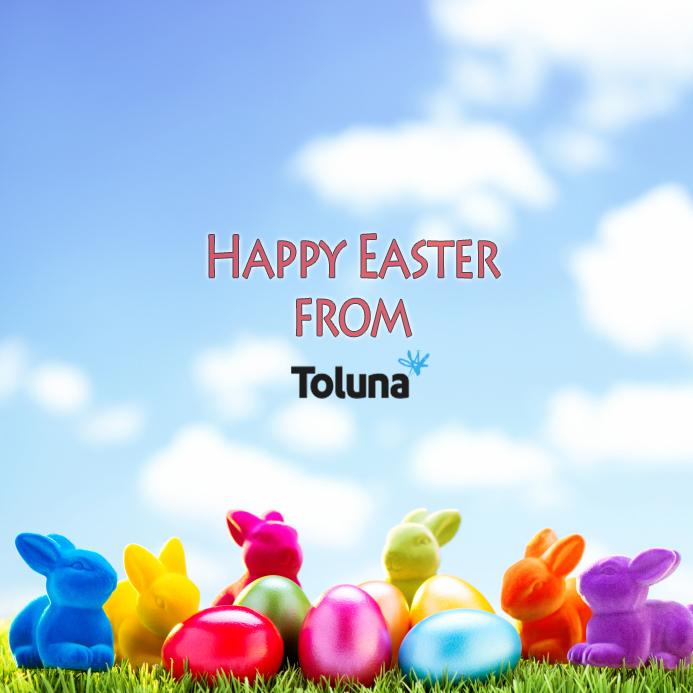 From everyone here at Toluna, we wish you and your loved ones a Happy Easter and wonderful holiday weekend. How will you be celebrating? Lots of chocolate, a big family meal, egg hunt, or even just relaxing in your pyjamas.